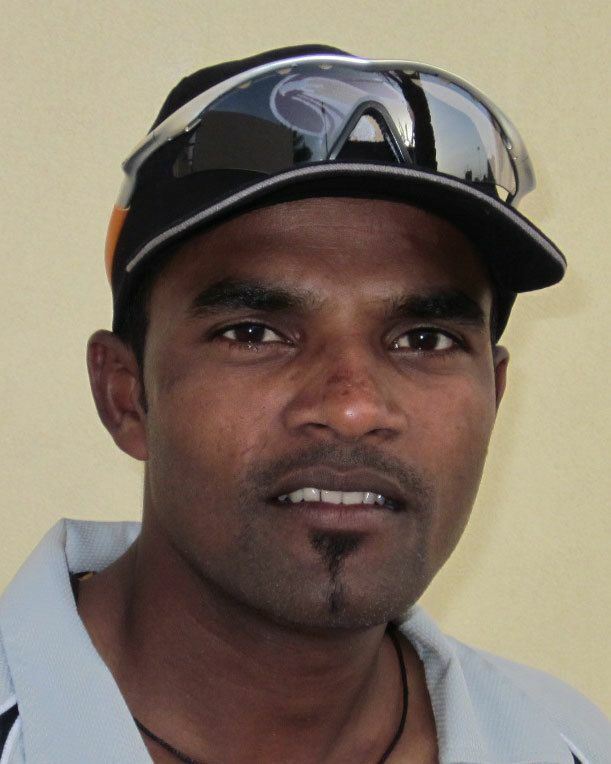 Nasir made his first class cricket against Canada on 1 August 2013. He also made his List A cricket against Bermuda national cricket team. He made his One Day International debut for the United Arab Emirates against Afghanistan on 2 December 2014.